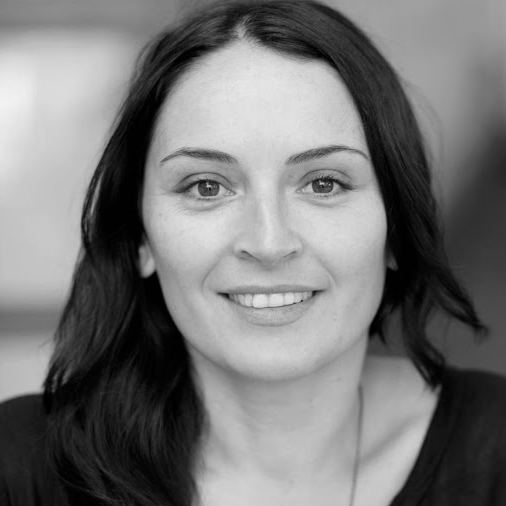 Antoneta Kastrati is a documentary and narrative filmmaker. Originally from Kosovo, she holds a masters degree in Journalism and has completed Directing studies at the prestigious American Film Institute. In her 10 years of filmmaking, Antoneta has directed and produced dozens of socially relevant documentaries. Her award-winning films have screened in festivals around the world, including Busan International Film Festival, Sarajevo, Los Angeles and Berlin. A war survivor herself, much of her work has focused on the challenging themes of war and peace. She is best known for the provocative subject matter of her films and her bold approach to telling poignant stories.